Friends! 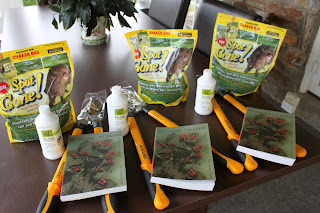 The Garden Media Group has 3 wonderful garden gift packs to give away to our loyal readers, friends and followers! In 50 words or less leave a comment on this blog about why the special man in your life deserves our GMG Prize Pack. Spot Gone! The natural, organic way to remove urine spots on your lawn! Keep the dog, lose the spots! JAZ rose spray concentrate - a natural way to promote vigorous roots, shoots and blooms! 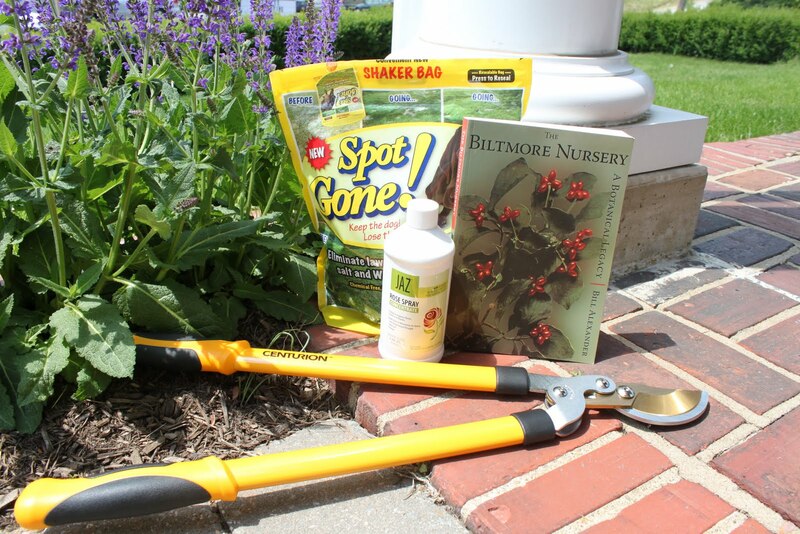 The Biltmore Nursery - A Botanical Legacy by Bill Alexander. 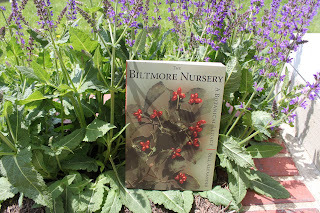 The history of the Biltmore Nursery and a complete 1912 Biltmore Nursery catalog. Leave your comment below before June 9 - and you could be one of 3 lucky winners! Winners will be announced on June 10. Nice giveaway package for Father's Day! What a fabulous giveaway! My hubby would actually appreciate something like this. He has finally been active in my gardening adventures. He is very active in helping me create our wildlife habitat. He has even built a few shelters for small animals throughout our shrubs. We are halfway through in completing our habitat. It is so awesome how he has got involved and puts his ideas into action! Happy Fathers day to all dads out there!